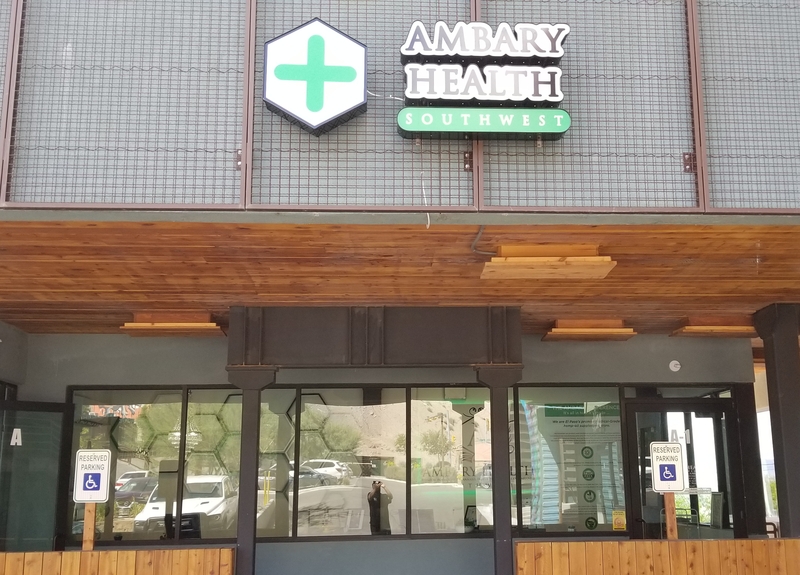 We are El Paso's Premier Premium Hemp-Derived Medicinal Cannabis destination. 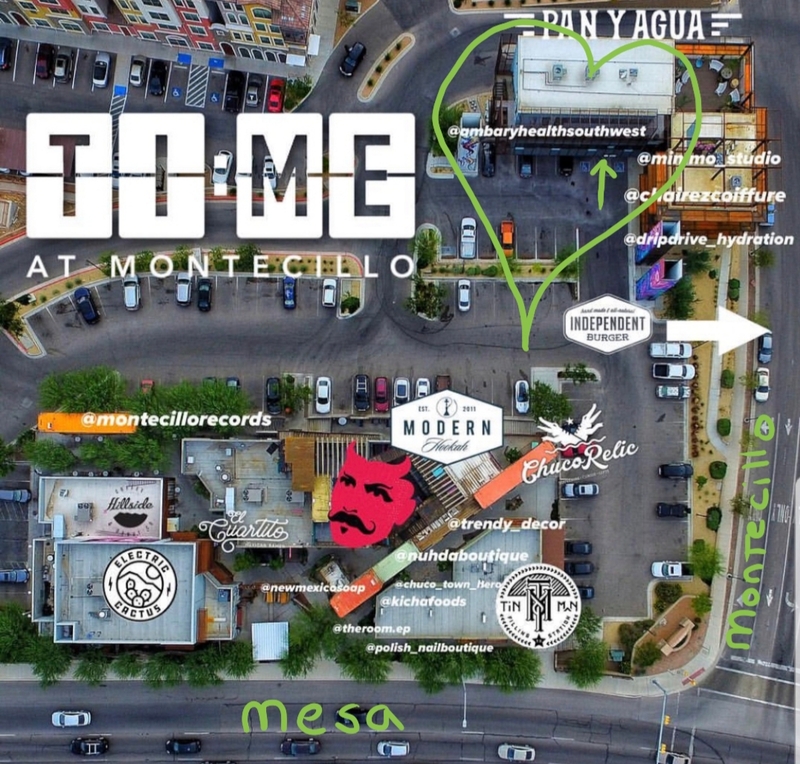 We are now open at Montecillo on El Paso's Beautiful West Side. We offer a wide variety of products infused with organically grown, Non-GMO hemp extracts that are naturally rich in phyto-cannabinoids. Harsh chemical solvents are never used during any portion of processing within our entire product line, and our entire range is certified and stamped THC-FREE. Our products are legal in all 50 states, and are produced in our medical-grade laboratory that is registered with the FDA and the local Health Department. We are also GMP and ISO Certified. 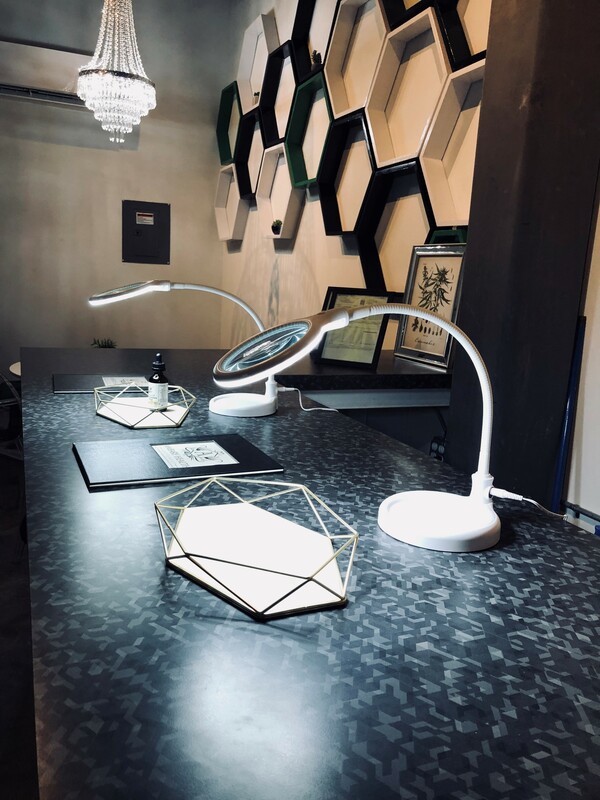 We are dedicated to providing our clients with the quality products they have come to rely on while maintaining the 3rd Party Lab Certified consistency they depend on. Our products have full traceability from soil to consumer, and we perform rigorous quality-control testing through single batch I.D. numbers. We clearly post the ACTIVE MOLECULE CONTENT for finalized batching on all of our products to ensure consumer protections and quality assurance. We formulate our products with the highest grade, organic hemp extracts available. Ambary Health's labs use only the finest Phyto-Cannabinoid - Rich Hemp Oil available from local American Farmers. We utilize the latest in state- of-the-art technology to ensure a full-spectrum oil that includes both high levels of phyto-Cannabinoids and Terpenes while removing 100% of the THC. This guarantees our customers a consistent, pure, and premium product every time. All sales of cannabis products are final. Due to the nature of the product, we cannot offer refunds or returns. Apparel and other non-consumables are returnable.